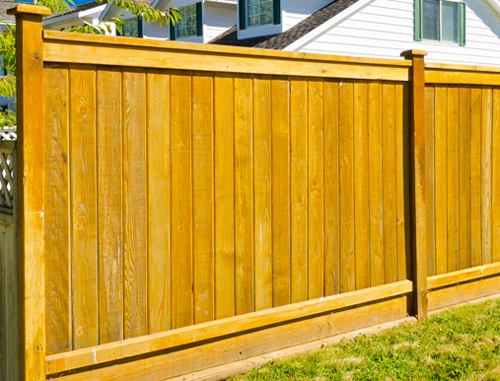 We are an experienced fencing company with years of experience and many satisfied customers. If your current fencing is looking old or has suffered storm damage give us a call and we'll see what we can do to help you. 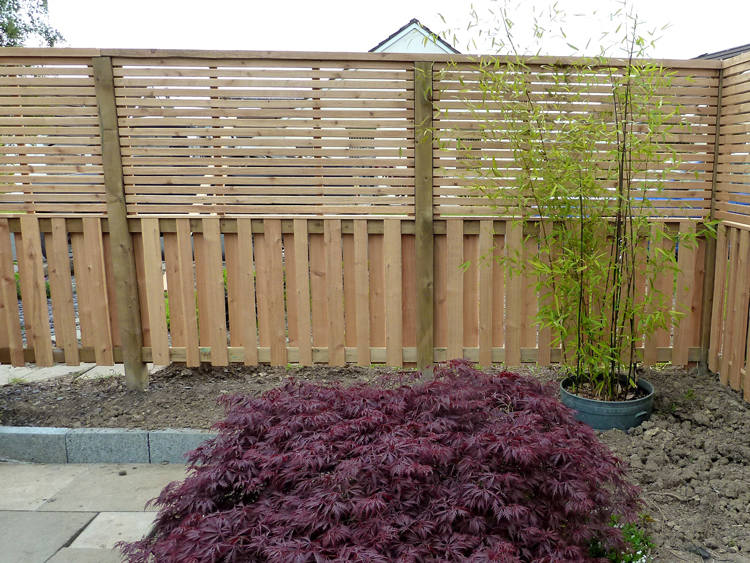 The price of our fencing is considered to be very reasonable when compared to many other contractors, gardeners and fencing specialists in the North East area. Whether you have an awkward shaped garden or hard to reach areas, our experienced team will be able to complete your job efficiently and within your budget. See details of our guarantee and terms and conditions. While Prestige Home Improvements are based in the Durham area, we serve most of the North East, including Durham, County Durham, Washington, Sunderland and Tyne and Wear as well as Newcastle.